The IRS has clarified that Connecticut homeowners who have already incurred expenses to repair crumbling foundations will be able to deduct existing losses from their federal taxes. The deal struck late last year to provide relief for affected homeowners was cast into doubt by the passage of the Republican tax overhaul. That bill significantly narrows the ability to claim what’s known as a casualty loss deduction. Second District Congressman Joe Courtney, who’s been negotiating with the IRS, said this week the agency has confirmed that anyone whose losses fall in the last three years is still able to claim. But people who have still to carry out future repairs have a less certain path. Courtney told WNPR he’s continuing to work with the IRS to find a way forward. 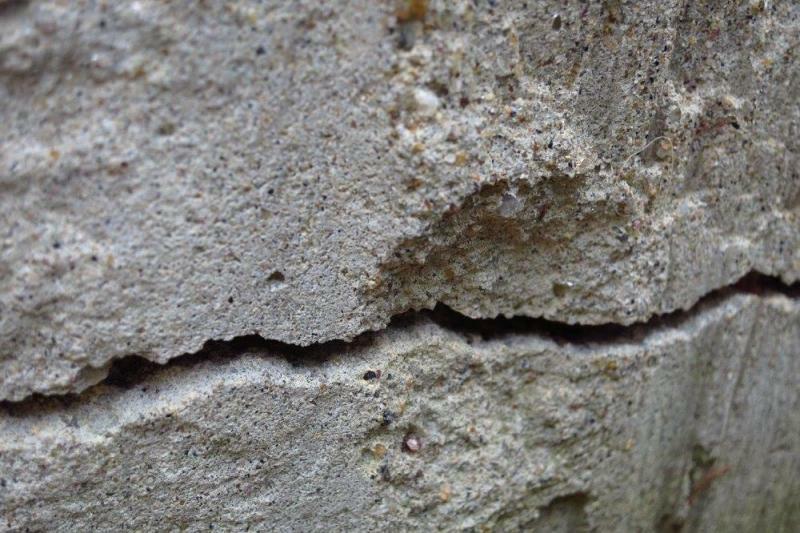 It’s thought that tens of thousands of homes, particularly in Eastern Connecticut may eventually be found to suffer from the problem, caused by a corrosive mineral in the concrete mix used to pour their foundations.